At ACS Industries, Inc., we manufacture critical components used in systems assemblies. 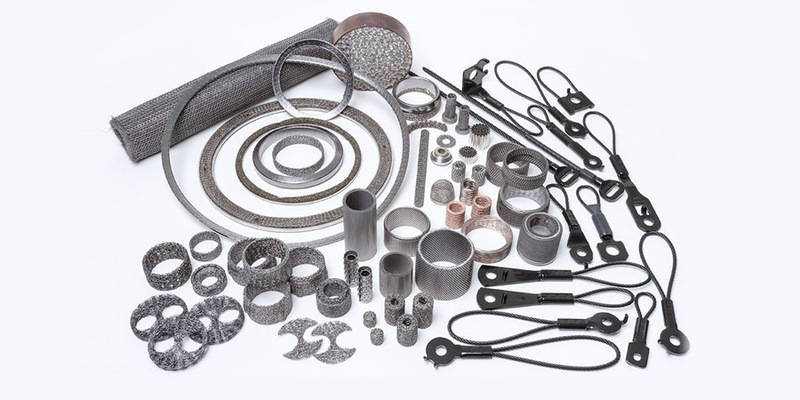 We ensure that our components are engineered to meet the highest standards for our customers’ most demanding applications. Our products range from the filter inside of an airbag whose porosity and flow patterns dictate airbag inflation rates, to a high-temperature cushion used to insulate heat shields (and the sensitive components they protect) from noise vibration harshness (NVH). 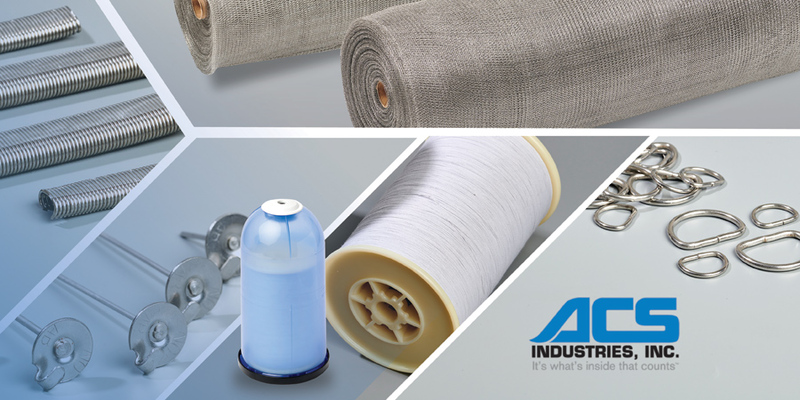 As the world’s largest vertically integrated knitted wire mesh manufacturer, we design, build and maintain all our manufacturing equipment in-house. 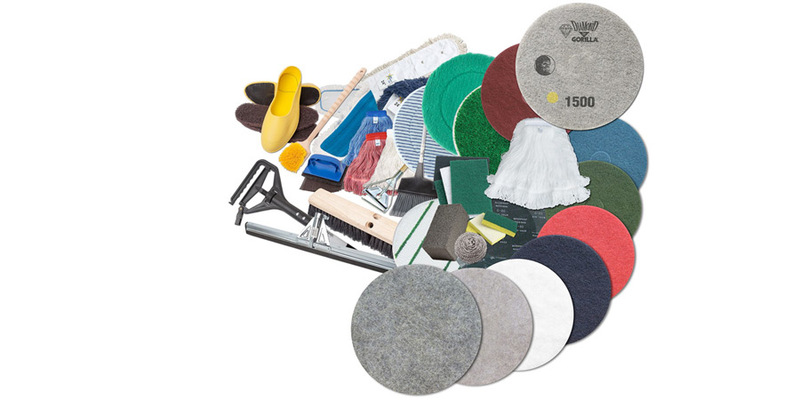 Our production capacity allows us to provide service to aerospace, commercial, industrial and marine pad construction.